Stepless Living at its best! 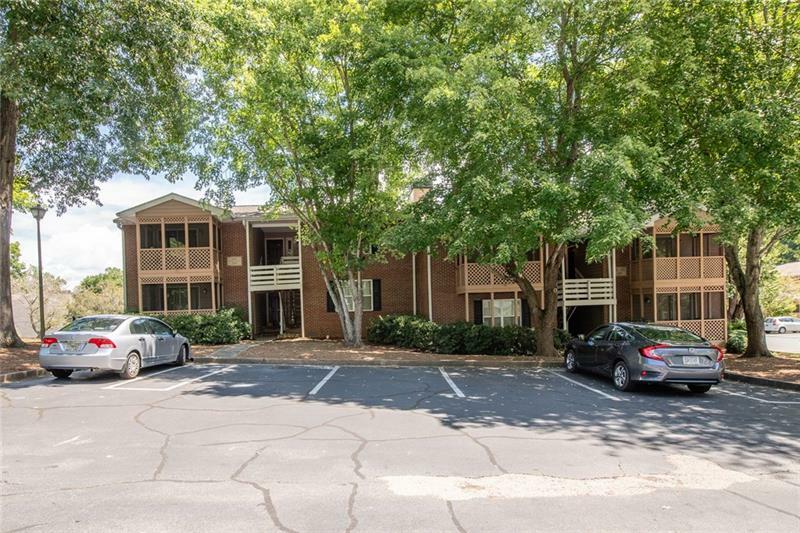 Sought after one level townhome in amenity-packed Martins Landing neighborhood. Inviting front porch welcomes you in. Cozy kitchen w/new flooring, refrigerator remains. Sunny dining area has a bay window seat. Huge great room w/fireplace opens out to a multi-purpose room w/huge storage closet, walkout to patio. Great roommate plan w/2 bedrooms/2 baths. Large master bedroom w/3 walkin closets! Easy Access to the city & entertainment! Enjoy the walking trails around the lake, pools, tennis courts, playgrounds plus bike trails to River access! 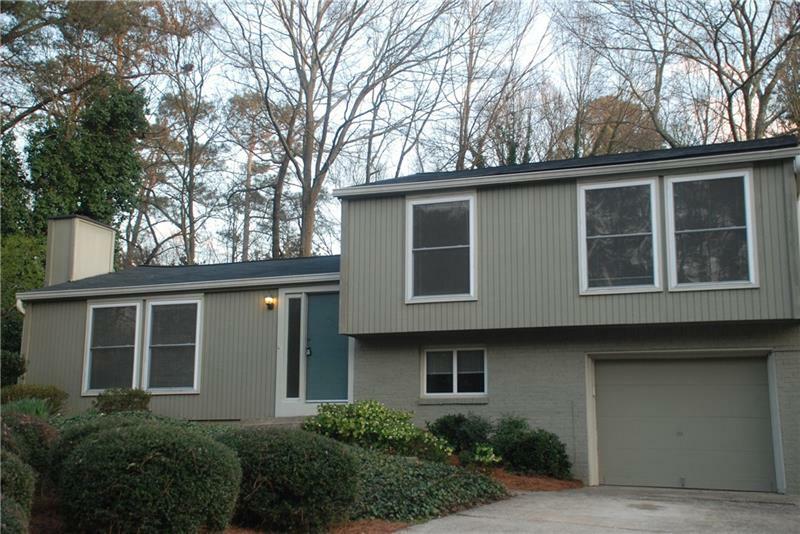 111 Teal Court, Roswell, GA 30076 (MLS# 6025593) is a single family attached property with 2 bedrooms and 2.00 bathrooms. 111 Teal Court is listed for sale at $199,000.00. To view more Atlanta real estate and local neighborhood information, contact Robin McWalters, or visit ColdwellBankerHomes.com.